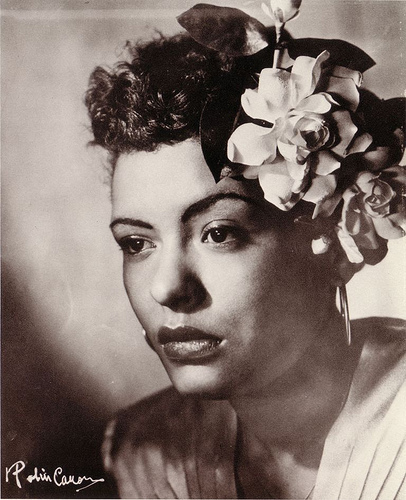 Coots and Gillespie both were Tin Pan Alley stalwarts, but jazz critics often describe Coots as a one-hit wonder. William Zinsser, who, in his book Easy to Remember: The Great American Songwriters and Their Songs, includes “You Go to My Head” in a group of songs he calls “…the great shots that came from out of nowhere.” Alec Wilder, another jazz critic, characterized Coots as “competent but unexceptional”, and expressed surprise that he could write such a song, a “minor masterpiece”. 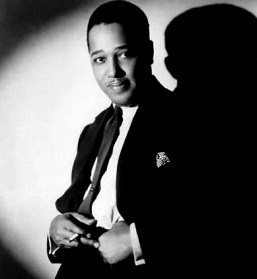 The reason for the jazz critics’ disdain of Coots may lie in the fact that, although he composed over 700 songs, he was considered to primarily write in the “pop” genre. 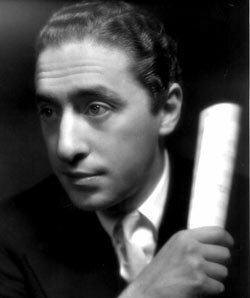 He had a background in vaudeville and musical theater and wrote material for performers like Sophie Tucker and Jimmy Durante; he also performed on the stage himself. In “You Go to My Head” the complex and unusual harmonic composition developed in an AABA form is rarely seen in a pop tune. The non-traditional chord progressions, along with a ten-bar coda and a melody with a high number of repeated notes, make for challenging improvisation. 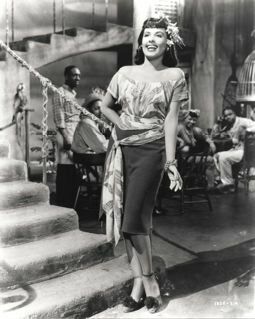 Although Coots did not write another jazz standard like “You Go to My Head”, he did compose the music for other well-known songs like “Love Letters in the Sand” and “For All We Know”. 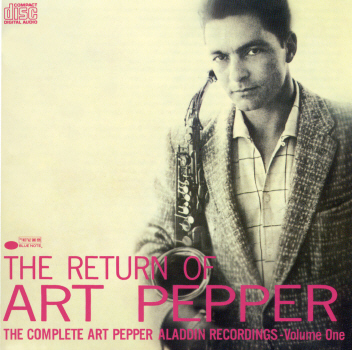 Art Pepper Quartet – personnel: Art Pepper (alto sax), Russ Freeman (piano), Leroy Vinnegar (bass), Shelly Manne (drums) – 1956. Originally released, I think, on The Return of Art Pepper (1957). 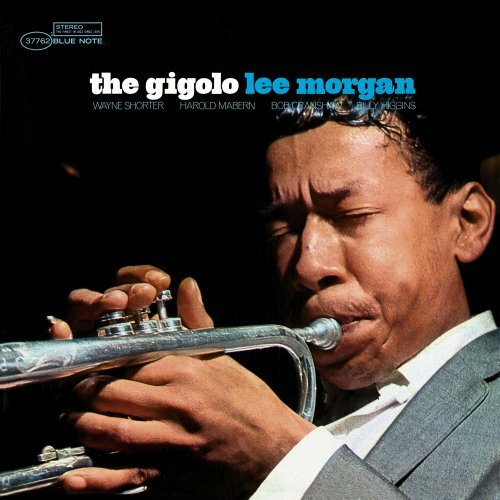 Lee Morgan – from his album The Gigolo, this track and all but one recorded 1 July 1965 at the Van Gelder Studio, Englewood Cliffs, New Jersey, released in 1966 as Blue NoteBST 84212 — Personnel: Lee Morgan: trumpet; Wayne Shorter: tenor sax; Harold Mabern, Jr: piano; Bob Cranshaw: bass; Billy Higgins: drums. Diana Krall – The source of this clip is not known to me. 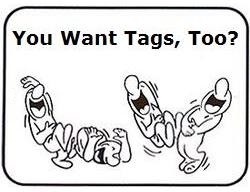 It appears to be from a practice session. On her eleventh album, The Very Best of Diana Krall,released in 2007, there were two previously unreleased tracks from sessions for The Look of Love (2001), including a recording of this song. 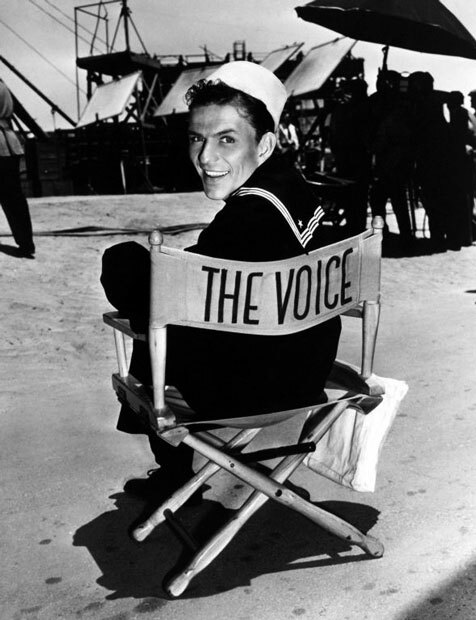 But this was not included among the nine videos provided in a deluxe edition of Very Best. Don’t forget the Brian Ferry version; you wouldn’t call himself a jazz singer and nor would he, I guess, but he did a very nice job in my opinion. Michael, I revise these pages from time to time. I often have to replace a video or two which have been removed by Youtube, ostensibly because of record company claims. That is certainly an issue here. Also I’ll look for good recordings which may have been unavailable or just plain missed the first time. In this case I couldn’t find most of the 1938 recordings when I created the feature, but some might be available now. I wouldn’t know where to begin looking, other than 1938 sheet music. A couple of listings at eBay have recently been “ended”. There’s also a version on Jeanne Lee and Ran Blake’s You Stepped Out of a Cloud (1989) which is the strangest and most beautiful one i’ve heard. It would be nice if anyone could help me find it. I have it on vinyl, i want the mp3. There’s a 30 second sample of each of the 14 tracks on the album at AllMusic. Last.fm has a page on the track, but no player. Mp3Musa.com has a player which contains each track (possibly samples), but no track ever played when I tried several times to use the player.